Single component Acrylic co-polymer waterproof coating. Available in different shades. Craetes seamless membrane. Applied in 2-3 coats with a geo textile as a re-innforcement. its 100% water proof, tough, Flexible, Expandable, Breatheble system, UV resistant, Reduce room temperature and last longer. it can be used over the exposed roof, RCC, Asbestos, Metal roof, walls and below roof garden. Acrylic polymer modified cementitious waterproofing coating for concrete and masonry surfaces. - clear acrylic protective coating for use by artists, printers, picture framers and screen printers. - protects artwork, proofs, photos, blueprints, etc. From aging, yellowing or smudging. 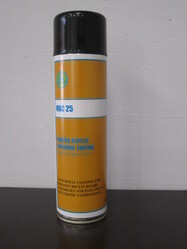 - Fast-drying, tough and highly flexible, modified synthetic rubber conformal coating. 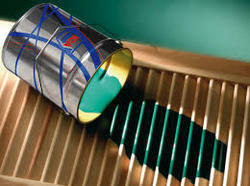 - Maintains flexibility at extreme low temperatures and provides low moisture vapour permeability.